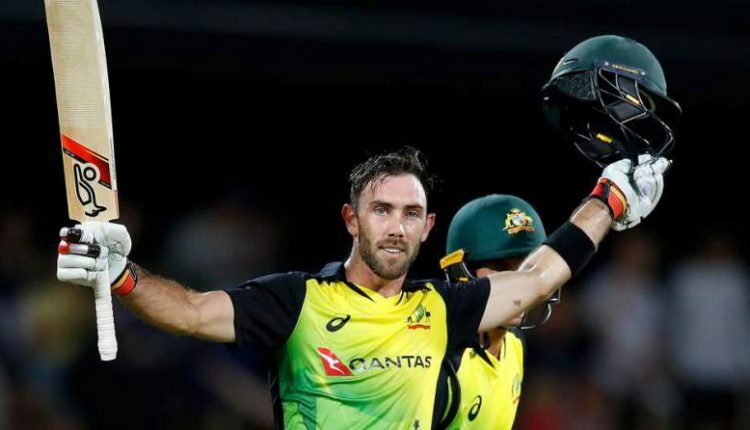 Bangaluru: Glenn Maxwell’s an unbeaten 113 helped Australia to beat India by seven wickets in the second and final Twenty20 international to sweep the series at the M. Chinnaswamy Stadium here this evening. Batting first, host India with Virat Kohli’s 72 off 38, Lokesh Rahul’s 47 off 26 and MS Dhoni’s 40 off 23 had set a target of 191 for the visitors. 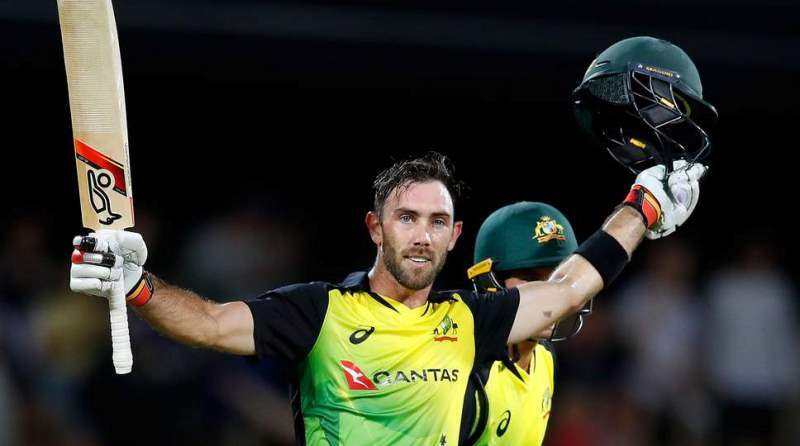 Chasing 191 for victory, the tourists rode on Maxwell’s 55-ball knock, laced with 7 fours and 9 sixes, to achieve their target with two balls to spare. Maxwell was adjured the Player of the Match and Player of the Series. This is the first bilateral T20 series which Australia won against India.